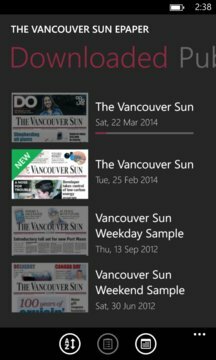 Postmedia Network Inc. – Canada’s largest publisher of daily newspapers – The Vancouver Sun provides a unique West Coast Perspective on the news. 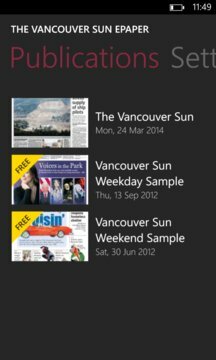 Enjoy a 14 day free trial of all Postmedia Newspaper Titles. Limited Time Offer. The Vancouver Sun casts a watchful eye on the events, issues and politics of the day – all with a unique West Coast perspective. Proud to be B.C.’s largest newsroom and dedicated to telling the stories of our vibrant community.